There is a 22-year-old professional baseball player who owns the following 2016 stats: 123 innings pitched, 2.12 ERA, 151 strikeouts. He has also put up these stats this season: 288 at-bats, .326/.425/.611, 22 home runs. These numbers belong to Shohei Otani, who plays for the Hokkaido Nippon Ham Fighters in Japan’s professional league. This is his third full season at the pro level, and he has already become something of a legend, leading the league in OPS while also being the most dominant starting pitcher in Japan. Just for good measure, he also won the Japanese home run derby this year. 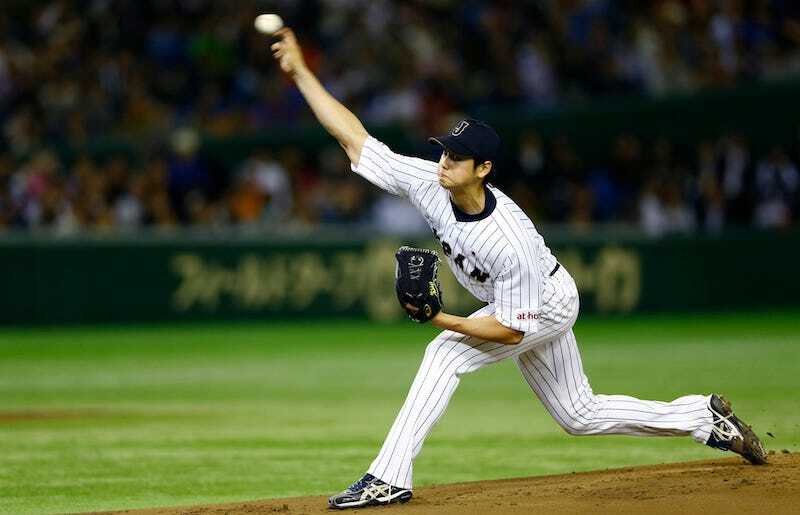 This week, he threw a ball 102 mph, the fastest pitch ever recorded in Japan, and struck out nine guys over five innings in his first start since being sidelined for two months with a blister on his pitching hand. It’s one thing for American baseball fans to pour cold water on a player who is either a great hitter or a great pitcher in Japan—Meeewwww, what about Daisuke Matsuzaka and Kosuke Fukudome? Mewww—but what can anyone say about a guy who is basically the Clayton Kershaw and Anthony Rizzo of Japan at the same damn time? Who knows when or if the Nippon Ham Fighters will make Otani available to MLB clubs, but if they do you better hope your team breaks the bank to get him. Just What The Hell Has Gotten Into Brian Dozier?